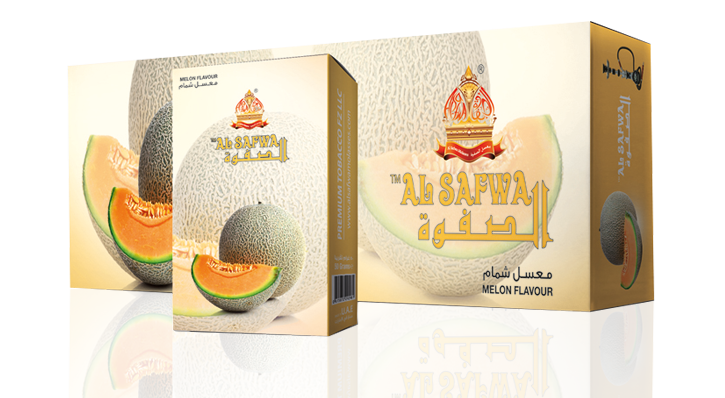 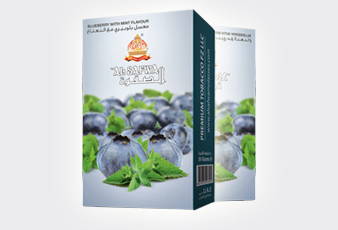 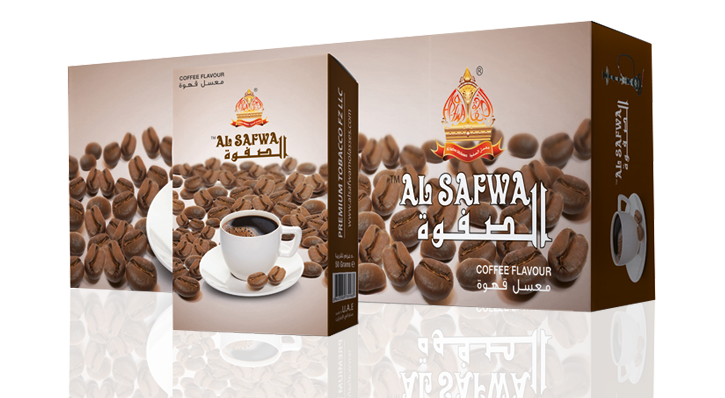 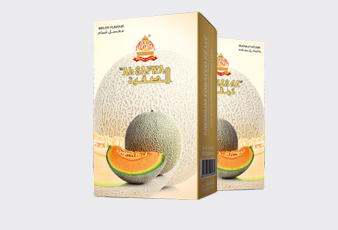 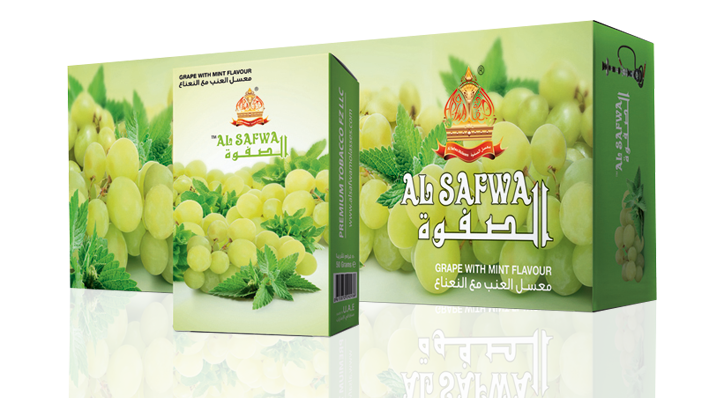 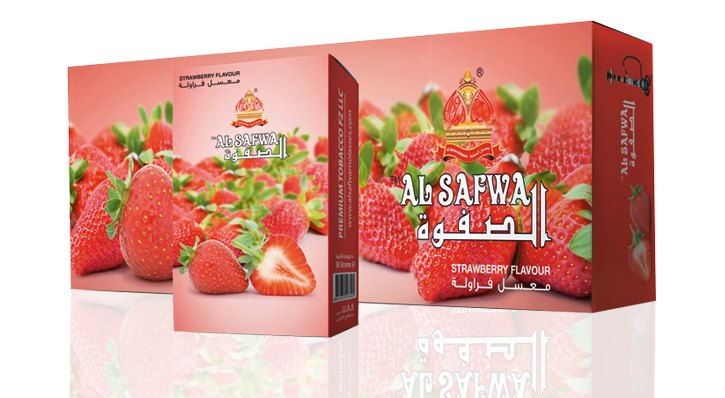 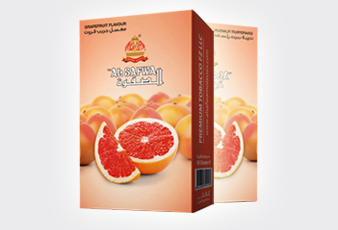 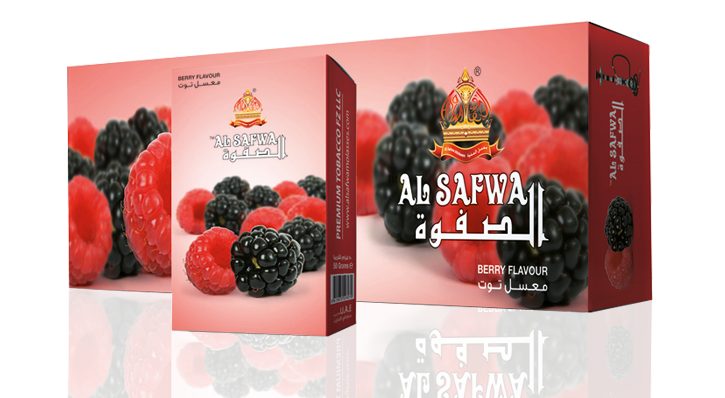 AL SAFWA is know for the taste and essence of its natural flavors blended with finest tobacco. 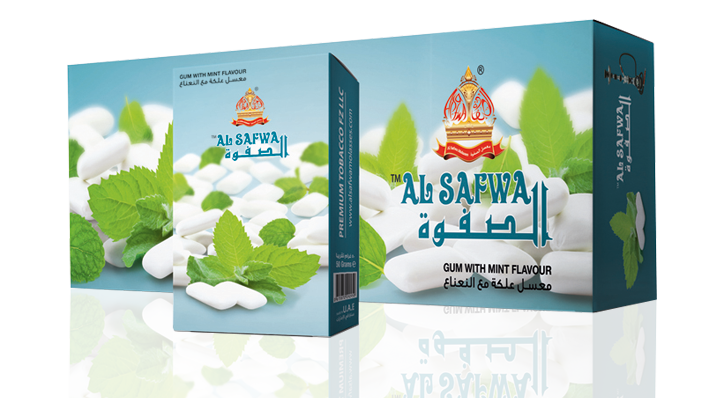 Our flavors are lasting and gets you indulge in the moments. 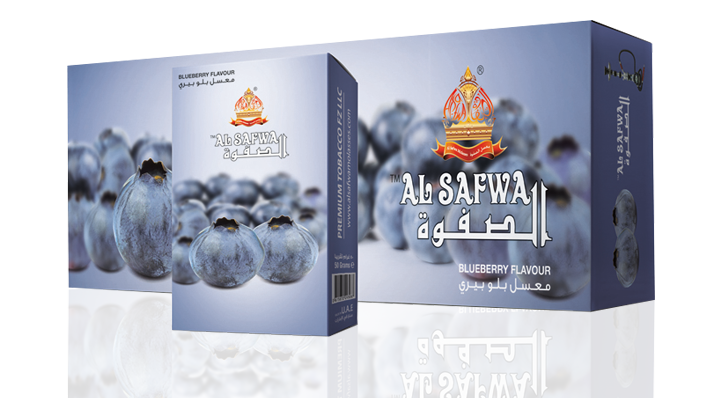 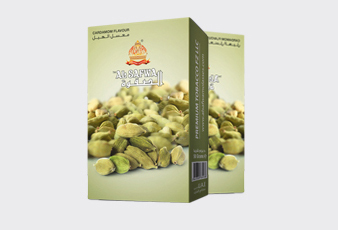 Alsafwa is know for the taste and essence of its natural flavors blended with finest tobacco. 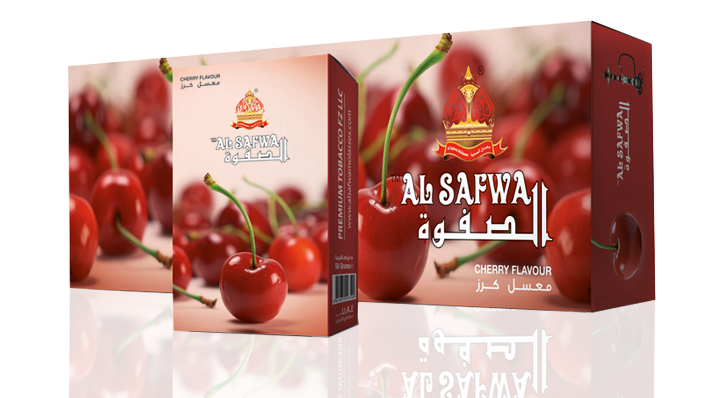 Our flavors are lasting and gets you indulge in the moments.